At the end of January, we learned that the Google Lunar XPrize would arrive at its deadline without winner. 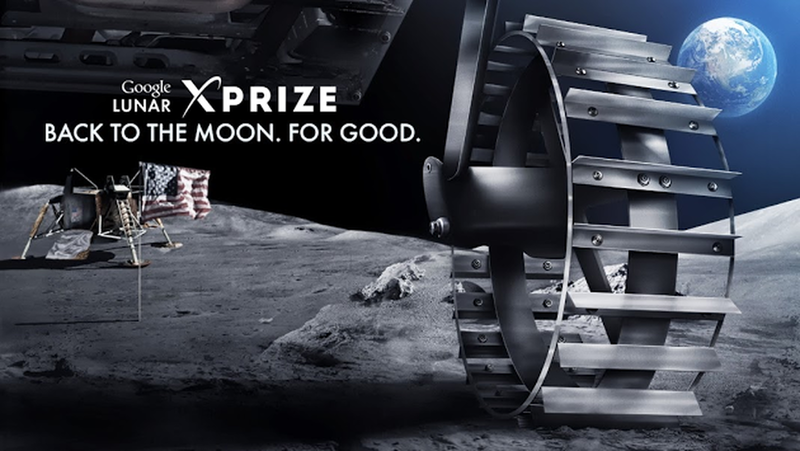 The Google Lunar XPrize is a competition that was launched in 2007 to boost the private space sector. It proposed to offer a $ 20 million prize to the first company to land a robot on the moon. But the deadline has been postponed several times. The last deadline is March 31, 2018 and will not be postponed again. The sponsor of Google Lunar XPrize did not wish to continue the operation. For the 5 companies that remained in the competition among the starting 36, this is a big blow because many of them counted on one of the first three prices to make their researches profitable. But there is also positive : the different teams that participated in this contest raised a lot of money. We see the tremendous leverage that this kind of initiative can bring. This type of financing, for example, helped to develop aviation. The Google Lunar XPrize has allowed some companies to develop prototypes and set up a business model that goes beyond a simple victory in a competition. This is the case for example of Moon Express who wants to mine the materials of the Moon. The company will continue to develop its lunar lander, even after the end of the Google Lunar XPrize. Other companies will also survive the end of the contest. For example, Astrobotic Technology signed a contract last summer. The company hopes to develop a lunar cargo service. It will market the payload of its landers to public agencies and private companies who want to go to the moon. Even if the Google Lunar XPrize ends without winning, it will have helped finance a lunar private economy. 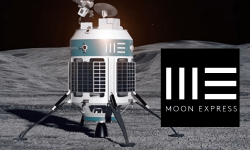 Moon Express and Astrobotic Technology raise the funds needed to complete their first lunar mission. It will then convince investors and customers to continue the adventure. The XPrize Foundation may offer a new contest with a new sponsor, with an even more ambitious project, such as rewarding the first private space station or the first private robot on the surface of Mars.